US-China Today: Ice Hockey Grows in Popularity in China . "Rink Rats Beijing" by Lucien Flores and Wang Yijin. Ice hockey, a traditionally popular sport in the West, has found a strong following in China’s capital. The number of Chinese youth playing the sport has dramatically increased as children and parents find compelling reasons to participate. Children are often drawn to the sport’s exhilarating speed and the opportunity to spend time with friends; parents are encouraging their children to participate for other reasons, too. 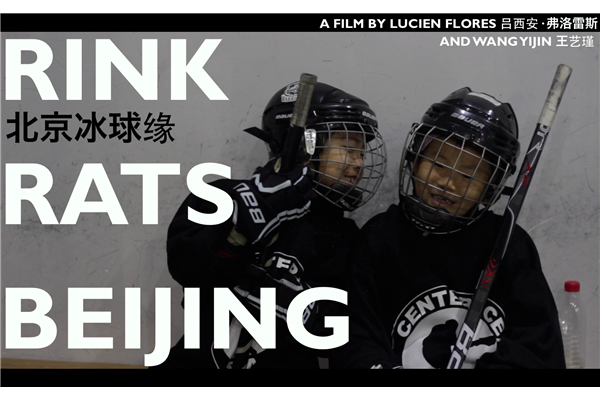 Watch “Rink Rats Beijing” to discover how Chinese are capitalizing on the valuable life skills that ice hockey teaches.